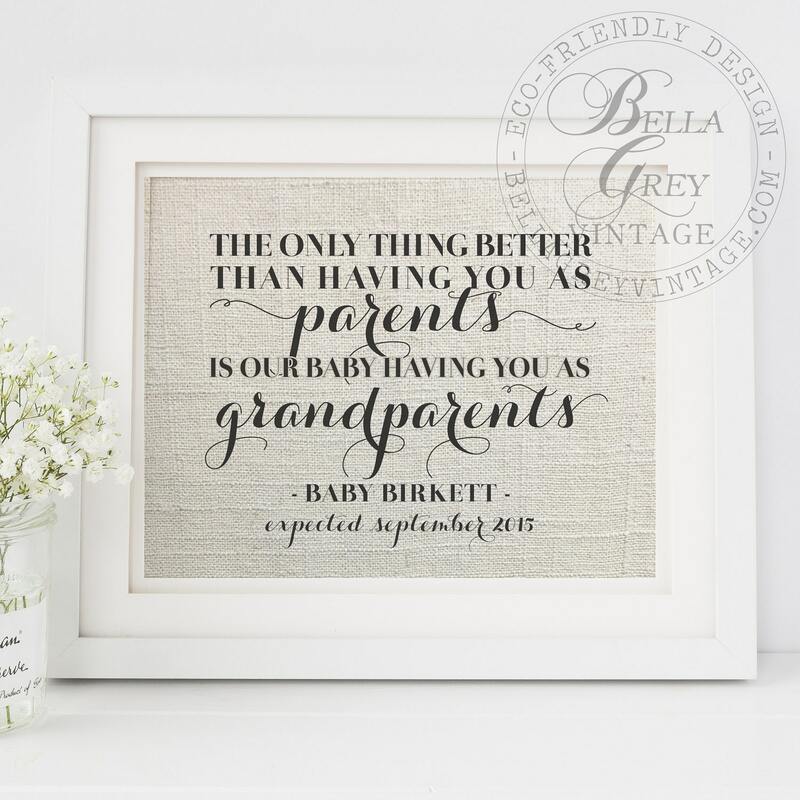 May be customized to say, "Grandma, Grandpa, etc"
Print is personalized with baby's last name and expected arrival date - enter these details into the "notes to seller' box at checkout. 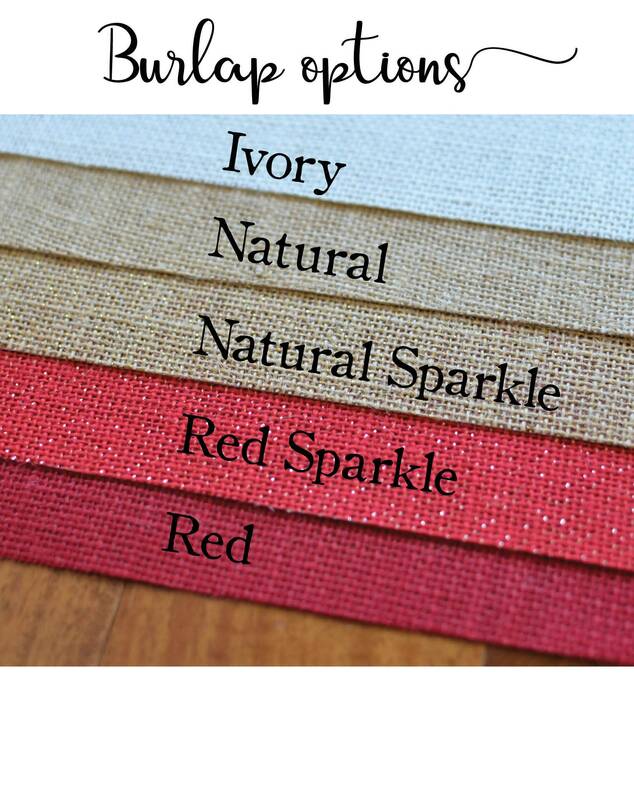 ♦Handmade and shipped in 3-5 business days! 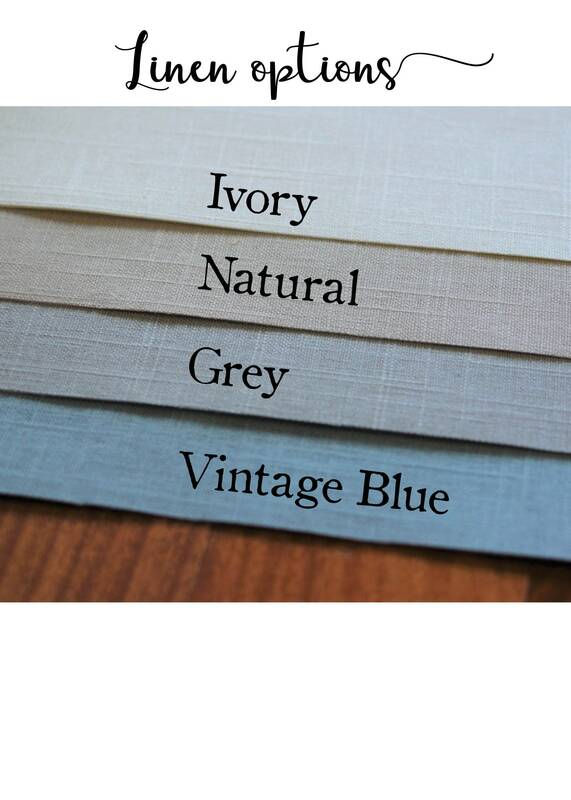 ♦Print arrives mounted to eco-friendly chipboard for stability and ease of framing. ♦Designs are made with archival quality pigments, making your print heirloom quality and designed to last for generations. *Please Note: Processing time fabric prints is 3-5 business days. We absolutely loved the pregnancy announcement for grandparents, and so did they! It was beautifully printed, quickly shipped, and just what we were hoping for. Thank you! My experience with this particular seller was terrible.